Become Arabian Kings and Queens for an evening ... 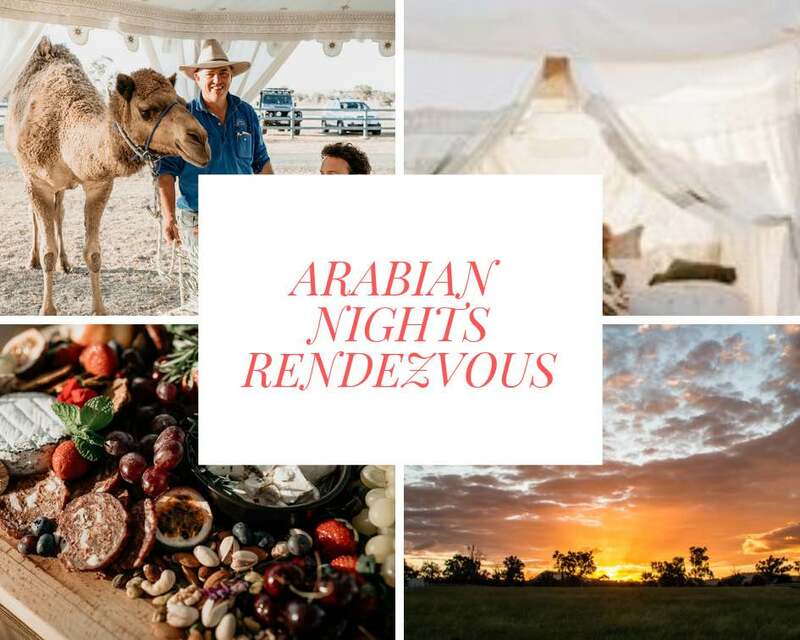 When you arrive, you'll enter another world - your own private Bedouin tent - decked out with candles and richly decorated with Arabian furnishings. Enjoy a luxurious platter of the finest fare while you relish the Summer Land twilight and romance your loved one. You'll also receive a personal VIP visit from one of our camels making this the most memorable Valentine's Day ever. - This is a BYO event and an exclusive offer as we have very limited availability.